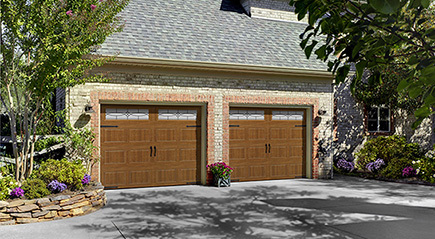 Browse the Raynor, Amarr, and Safe-Way product portfolios for the garage door that best suits your home. 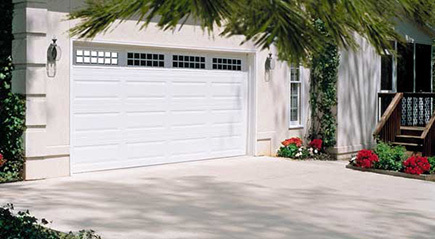 Ask about available window designs that will put the perfect finishing touch on your new garage door. 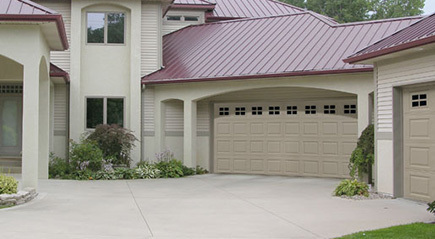 If you would like to see more of our work, please visit our showroom. 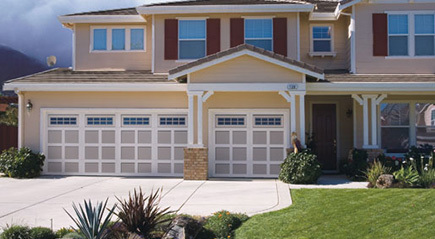 We would love to show you around.